Dodo birds’ diet included seeds, nuts, bulbs, roots, and fallen fruit. 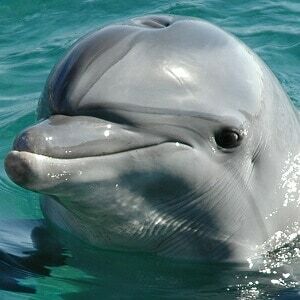 In addition, they would also feed on palm fruit, shell fish and crabs. This is a very similar diet to the modern crowned pigeon. Dodo birds used gizzard stones to aid their digestion. One of the more interesting dodo bird facts is that these birds lived in almost complete isolation. 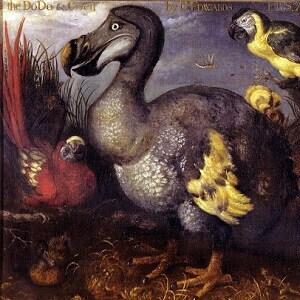 Scientists discovered that the dodo only ever lived on the island of Mauritius in the Indian Ocean. They were so isolated that their population didn’t even spread to the neighboring islands off the eastern coast of Africa. The simple reason for this is that the dodo was flightless and was therefore unable to reach any other island or land mass. One of the more intriguing dodo bird facts involves just how they became extinct. They lived on the island of Mauritius where there was an abundance of food and almost no predators. What, then, caused their extinction? In a word: people. Dodos were unfortunately not frightened of people, which made them very easy prey for human hunters. Sailors who arrived on the island of Mauritius from the year 1598 started hunting dodos, and initiated mass killings, to the point where these birds were extinct by 1681. Although people believed the dodo to be stupid because it readily approached men who were armed with clubs, these birds had no natural enemies and so had no experience with predators. They were simply curious, not stupid. In addition to being killed by people, the dodo was also affected by exposure to new animals. The sailors who arrived on Mauritius introduced new species to the island. They brought with them their domesticated animals, which preyed on the dodos, ate their eggs, and destroyed their natural habitat, leading to their extinction. These animals included dogs, pigs, cats and rats. Due to their isolation, the dodo birds simply had no natural defenses and became extinct only 175 years after they were discovered. Unlike most other birds that build their nests in trees, dodos used to build their nests on the ground. 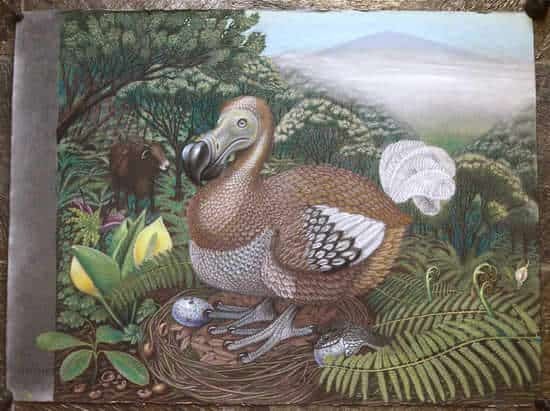 This was largely because they couldn’t fly, and their nests didn’t need to be protected in trees because the dodo had no natural predators on Mauritius. There are many mysteries surrounding various dodo bird facts, including the fact that they were flightless birds. However, scientists believe that they do now have some of the answers. One of the reasons that the dodo became flightless was probably because there were virtually no potential predators in its natural habitat on the island of Mauritius. In addition, there was an abundance of food for these birds, so they really had no reason to fly. This is what is known as secondary flightlessness. The adaptation for flight is only maintained when it is absolutely necessary, because it requires such a great expenditure of energy for a bird. This was simply not required in the Mauritian environment, and so the adaptation was lost. Don’t let the rather strange appearance of the dodo fool you. One of the more bizarre dodo bird facts is that these birds could actually run quite fast. Although there is a lack of scientific evidence from the time when dodos were alive, modern scientists have managed to deduce this fact based on the dodo bird’s skeletal structure and the size of its legs. The dodo was alive before the invention of the camera so for a long time, it was hard for us to know exactly what this bird looked like. To complicate matters, very few skeletal remains were found. Therefore, for centuries our understanding of the appearance of dodos was based on anecdotal evidence and amateur sketches. It was only in 2007 that a complete skeleton of a dodo bird was found, which could confirm many of the dodo bird facts. However, exact facts about the dodo’s plumage, girth and coloring are still in question. Although there is some anecdotal evidence and a few skeletons to furnish us with many dodo bird facts, there are some things that have never been reported. There is no information whatsoever about the dodo’s mating habits, behaviors, or life expectancy. In that regard, the life cycle of a dodo seems deemed to remain an intriguing mystery forever. Scientists and the general population during the Victorian era were intrigued by newly emerging dodo bird facts. 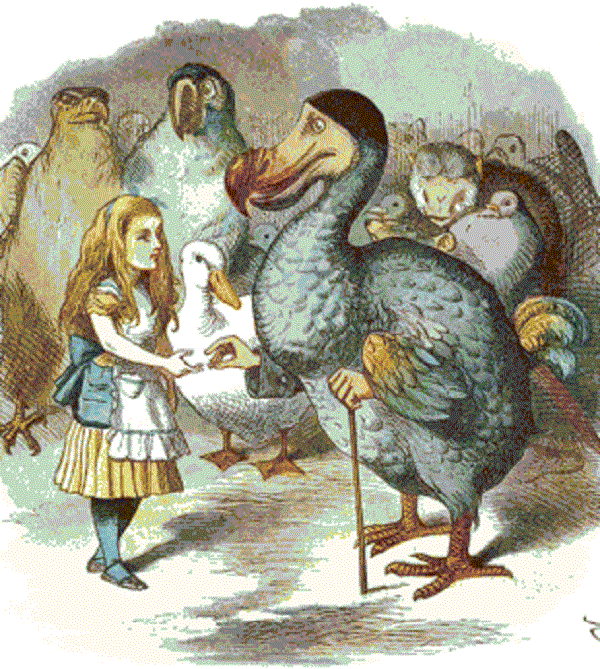 Lewis Carroll, the famous author, included these quirky birds in his children’s classic Alice in Wonderland. Contrary to popular characterizations, the dodos in this book are depicted as being quite solemn and wise. The fact that the dodo bird is immortalized in the saying As dead as a dodo is a telling dodo bird fact that is relevant to all environmentalists today. The saying refers to all traces of something being completed wiped out, just as the dodo was on the island of Mauritius. This bird has come to represent conservationism and movements against eco-terrorism. 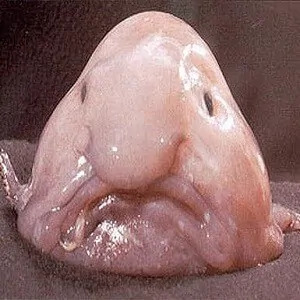 The utter destruction of this interesting creature was entirely due to the direct and indirect causes introduced by people, who then failed to intervene and preserve this unique species. If you are lucky enough to visit the island of Mauritius, you will see dodos everywhere. 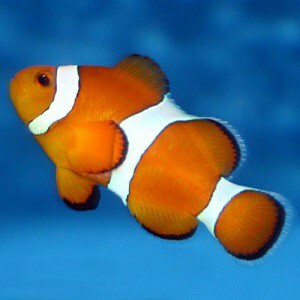 Not live ones, of course, but replicas and images wherever you look. 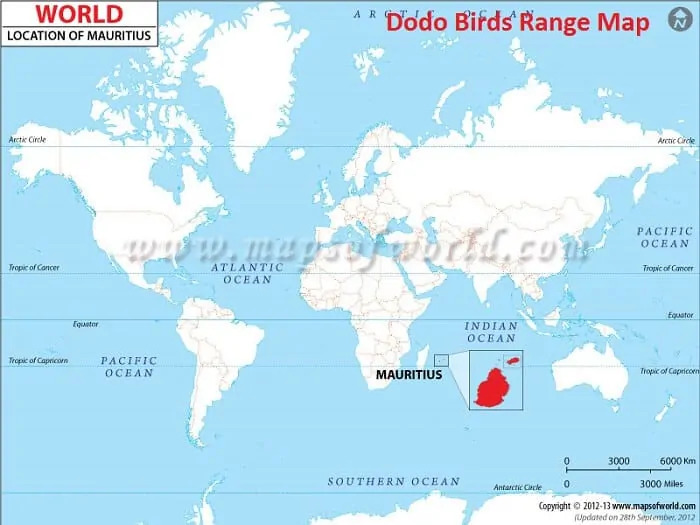 A little-known dodo bird fact is the extent to which these birds are present in Mauritius’ tourism industry. The image of the dodo has been transformed into just about every possible version that could pass as a tempting curio for the tourists visiting this island paradise. So, in addition to sugar and rum, the dodo is a significant contributor to the Mauritian tourism economy. Dodo birds were flightless birds that were native to the island of Mauritius. They had no natural enemies and so had no natural defenses when sailors settled on the island. People, and the animals that accompanied them, brought about the rapid extinction of the dodo. Little was understood of the bird, and some things are destined to remain a mystery. However, the dodo has been immortalized in literature and is still used as a symbol for extinction and conservationism worldwide.